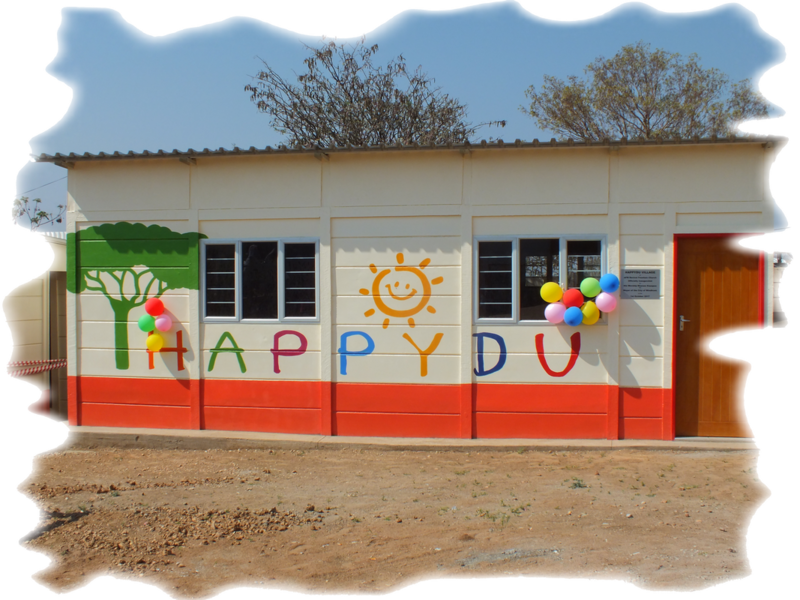 Happydu Children Charity Organisation is a non-profit organization based in Namibia. Since 2010 we've been supporting orphans and vulnerable children, talking and listening to people, walking through townships with no water, toilets, electricity. We’re doing it in every season, regardless if it is the rain one, the cold or the hot one; but no real solution seems to be found, time passes by but nothing changes, and the darkness comes every night.... When the darkness comes, silence falls except for the tears and the voices of children who are asking for a better life and for the respect of their RIGHTS: health care, basic needs, education, and most of all, growing up with their mothers’ love. We have come to the awareness that the only way to stop the painful chain of minors’ abandonment is finding a solution to help young single mothers to achieve self-support and independence. This is the only path that may lead to prevent this social phenomenon, always resulting in dramatic consequences on children's lives. Help us to build a better future for the little oneS! your company CAN MAKE THE DIFFERENCE!